hope and charity. On Saturday the 8th of December, Solemnity of the Immaculate Conception, the Archpriest Can. Reuben Micallef led the annual pilgrimage to the Qala Sanctuary of the Immaculate Conception and celebrated Mass there at 11. 30 a.m. 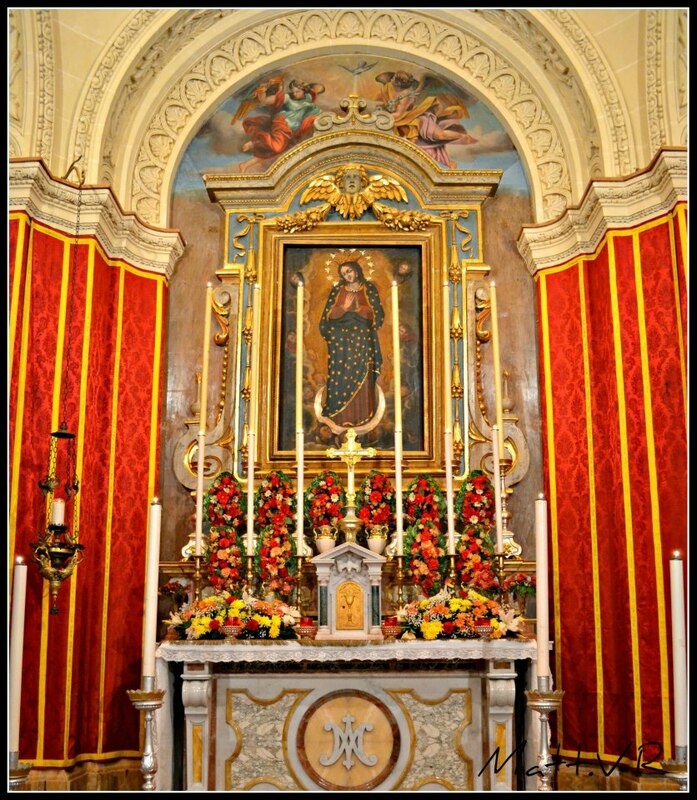 Devotion to the Immaculate Conception in Zebbug is ancient; the old titular painting of the chapel dedicated to the Immaculate Conception in our parish church has attracted devotion since time immemorial and there are also a couple of legends attached to it. 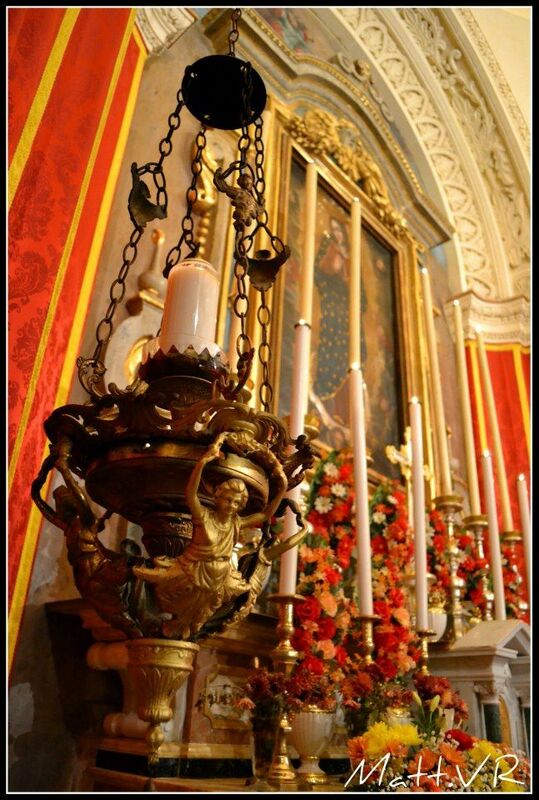 Besides, an oil lamp is continually lit next to the image.